Basic Course / Базовый курс - Иностранный язык, Оникс, 2008. Bondar W.G. // Бондар В.Г. : Syntax in semantisch-funktionalen Feldern - 2009. Brewer: Brewer&apos;s dictonary of phrase and fable - Cassell, 1977. 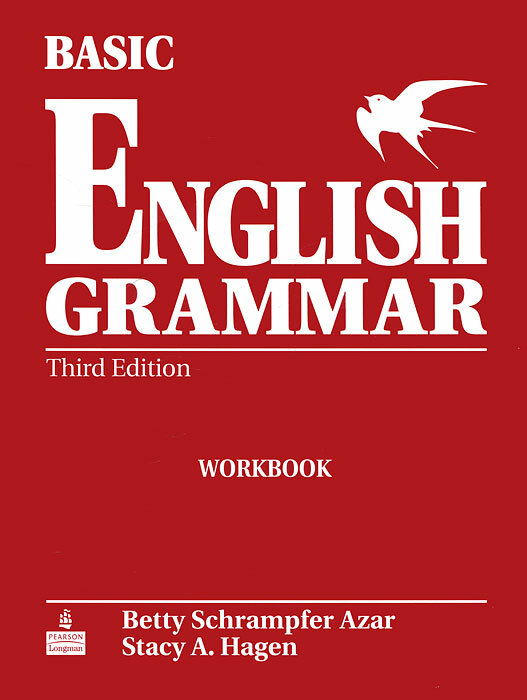 Baljinder K. Mahal: The Queen's Hinglish: How to Speak Pukka - HarperCollins UK, 2008. Benjamin A. Rifkin, Michael J. Ackerman: Human Anatomy: A Visual History from the Renaissance to the Digital Age - 2011. Bargaining and Market Behavior: Essays in Experimental Economics. Brook Manville, Steve Kerr: Harvard Business Review on Motivating People. (Harvard Business Review Paperback Series) - Harvard Business School Press, 2003. Bettye H. Pruitt: Timken: From Missouri to Mars-A Century of Leadership in Manufacturing. Brook Manville, Josiah Ober: A Company of Citizens: What the World's First Democracy Teaches Leaders About Creating Great Organizations. 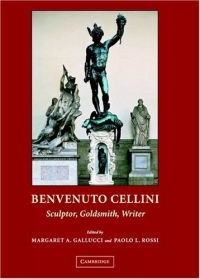 Benvenuto Cellini : Sculptor, Goldsmith, Writer. Brian Hanson: Architects and the 'Building World' from Chambers to Ruskin : Constructing Authority - 2003. Berkeley High School Communication Arts and Sciences: Berkeley High School Slang Dictionary - 2004. Bacchylides: Bacchylides : A Selection (Cambridge Greek and Latin Classics) - 2004. Beverly Brodsky: Buffalo: With Selections from Native American Song-Poems (Aspca Henry Bergh Children's Book Awards (Awards)) - 2003. Bruce Simmons: Kaplan AP Macroeconomics/Microeconomics 2007 Edition - Kaplan Publishing, 2006. Benjamin Franklin: Poor Richard's Almanack - 2007. Beowulf and Old Germanic Metre (Cambridge Studies in Anglo-Saxon England). Bilateral and Regional Trade Agreements: Commentary and Analysis. 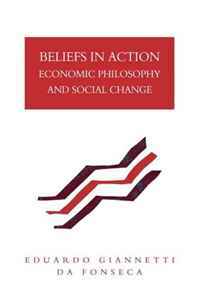 Beliefs in Action: Economic Philosophy and Social Change. 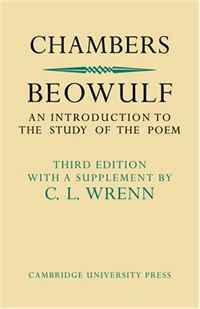 Beowulf: An Introduction to the Study of the Poem with a Discussion of the Stories of Offa and Finn. 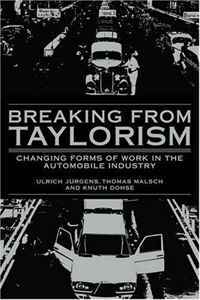 Breaking from Taylorism: Changing Forms of Work in the Automobile Industry. 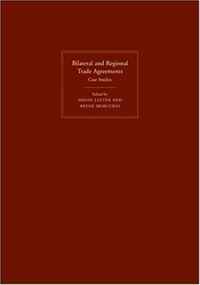 Bilateral and Regional Trade Agreements 2 Volume Set - 2009. Beatrice Schenk De Regniers: Little Sister and the Month Brothers (Mc Classic Fiction) - 2009. Belonging and Exclusion: Case Studies in Recent Australian and German Literature, Film and Theatre - 2009. 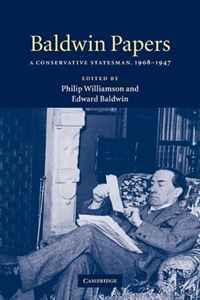 Baldwin Papers: A Conservative Statesman, 1908-1947. British Musical Biography: A Dictionary of Musical Artists, Authors and Composers, born in Britain and its Colonies (Cambridge Library Collection - Music) - 2009. Brian Paltridge: Discourse Analysis: An Introduction - Continuum, 2007. Bruce A. Magurn: An Algebraic Introduction to K-Theory (Encyclopedia of Mathematics and its Applications) - 2010. 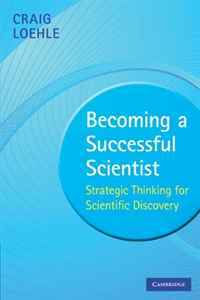 Becoming a Successful Scientist: Strategic Thinking for Scientific Discovery.